Nick Francis has won the 2019 Mr Gay New Zealand crown after a weekend of challenges and then the finale announcement on stage at the Ending HIV Big Gay Out in Auckland today. 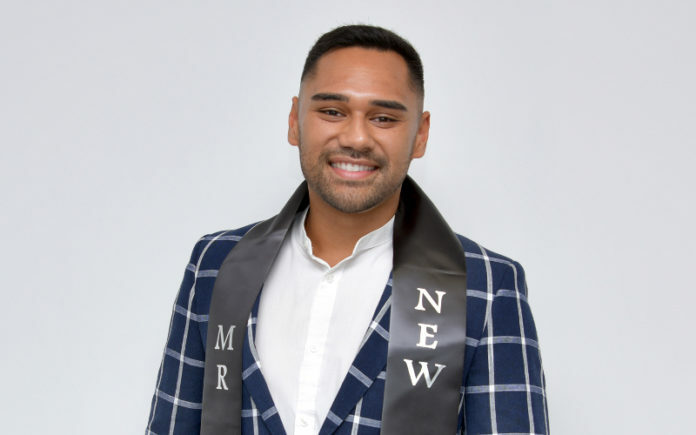 The 27-year-old from Taupaki in Auckland received the most amount of votes across seven challenge categories including public speaking, LGBTI knowledge test, photoshoot, charity and a one on one interview. All five finalists from across the country attended sessions with Outline and New Zealand AIDS Foundation on Saturday to build on their LGBTI leadership and outreach goals and each one showed incredible interest in playing a part in their community. In winning the title, Francis paid tribute to his fellow brothers, sisters and Pacific peoples. 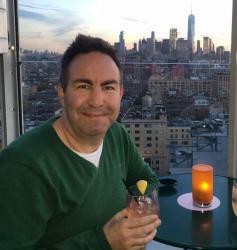 “My experiences being an openly gay pacific man allows me to help provide guidance to those struggling with their identity and sexuality,” Francis said. 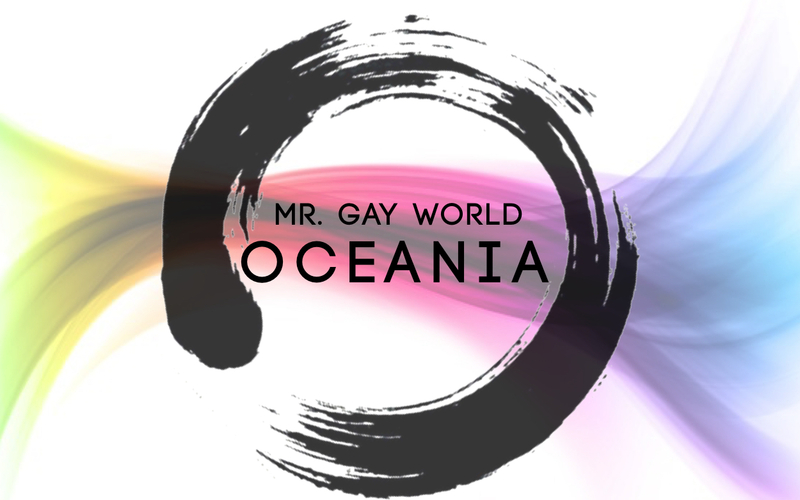 “I am now excited to use the Mr Gay New Zealand platform to help address some of the pressing issues faced by our community and be the leader of real change. Nick Francis was followed in second place by Tauranga’s Lee Lucas and Wellington’s Josiah Pasikale in third. 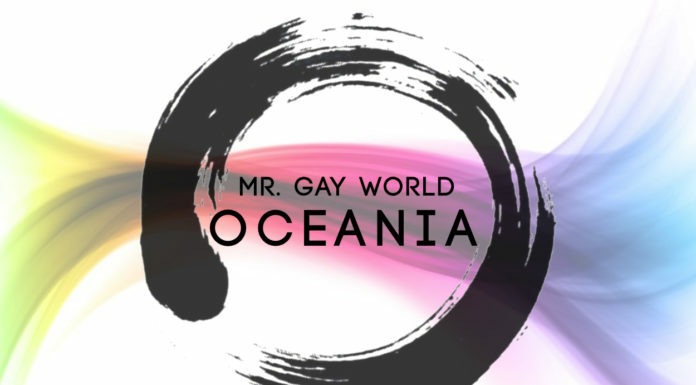 It is now expected that Nick Francis will now go on to represent New Zealand at Mr Gay World at Cape Town in South Africa in late April.